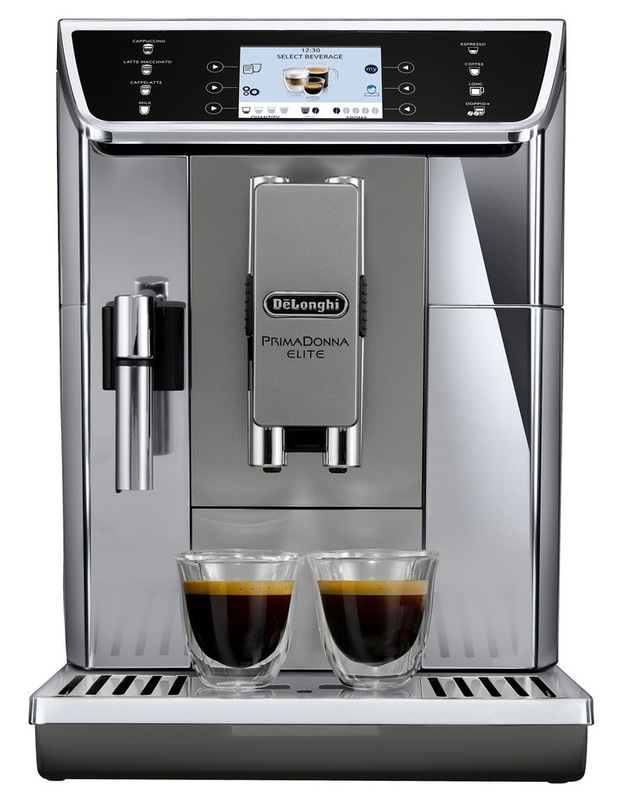 Connectivity through coffee link app, 3.5TFT colour display with 8 additional touch buttons, automatic clean function for easy cleaning of the milk jug, drop-tray with dishwasher safe removable grid, can create up to 6 user profiles for individual tailored drinks. DeLonghi LatteCrema System for a perfect mix of pleasure. A creamy cappuccino, with dense milk foam, always at the perfect temperatureuntil the last drop! Enjoy all your milk drinks with a dense and creamy froth and a silky smooth texture thanks to the LatteCrema System Technology. Create your own perfect recipes and manage different profiles, discover infinite personalization with innovative user experience thanks to a wide full colour TFT display and receive unlimited advice and suggestions thanks to the Coffee Link App.